Co-parenting is a term that is often used to describe two parents not living as a couple who are working together to raise a child or children. Although equal co-parenting is almost impossible, since one parent will always be more accessible to the children than the other, it is still important to understand how to handle conflict with the other parent. I have learned this in my own journey of co-parenting. I have found that a healthy goal in the process of co-parenting is purposeful parenting and meaningful interactions. This means thinking about how your relationship with the other parent affects your children and being deliberate in working toward healthy interaction with each other. 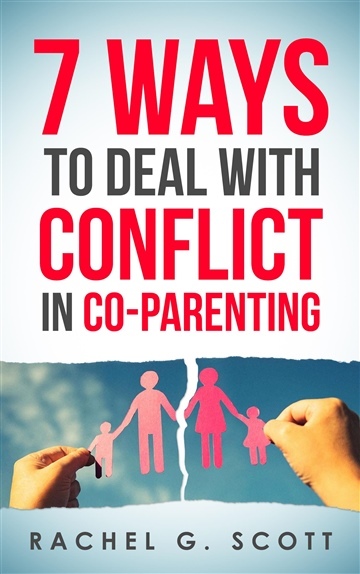 In this booklet we will talk about seven ways to deal with conflict with the other parent, no matter what degree of influence or involvement each of you may have with your children. 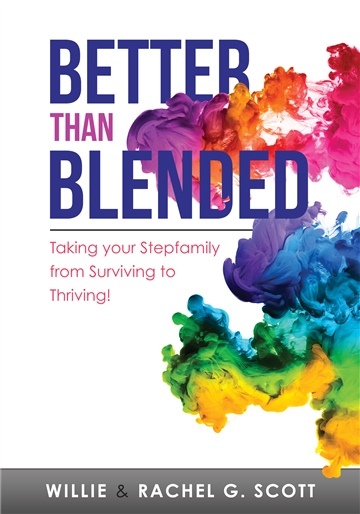 Here you will find tools to put into your toolbox that will help you along the co- parenting journey.